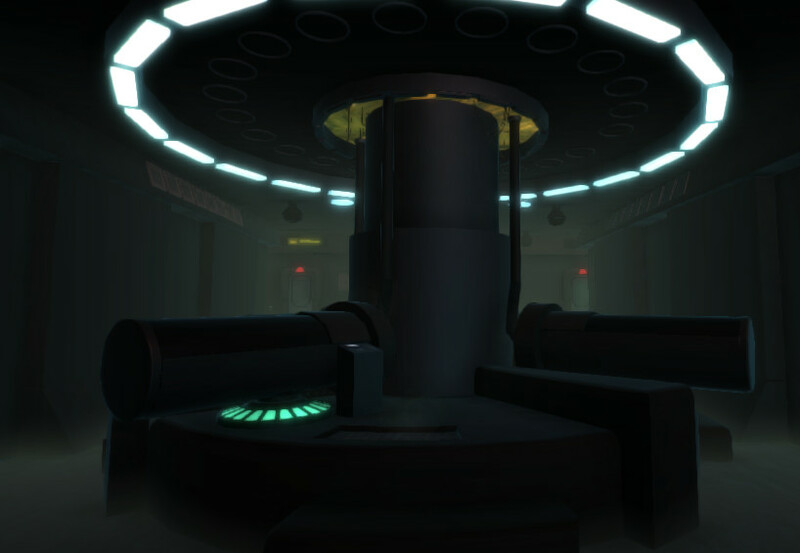 This was a Cryogenic Chamber I created for Unity. I used this scene later on for a project in my 3D Character Animation class. 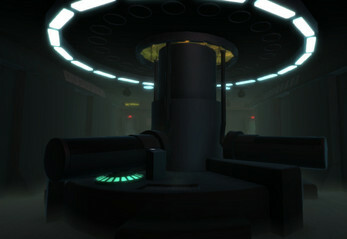 I created my assets using Maya, 3DS Max, Photoshop and CrazyBump.